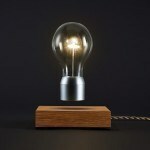 Now, here’s a decorative light that makes switching it on/off ‘fun’. 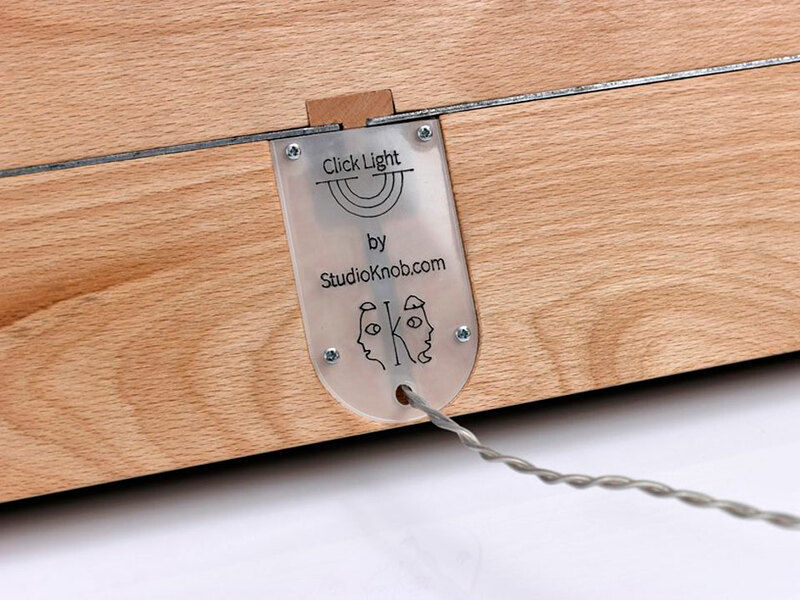 This particular interactive light, called Click Light, is the brainchild of Israel-based product design studio Studio Knob and it was designed in line with the company’s vision of redefining the light switch. 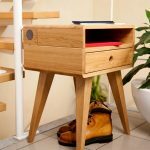 I am new to this company, but already, I am drawn to its unique and novel way of flipping the switch (you should really see the mouse trap light! It’s freaking damn awesome!). 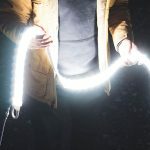 Click Light is essentially a rope light. OK. Correction. It literally is a rope light because, it is an actual rope with LED light in it. 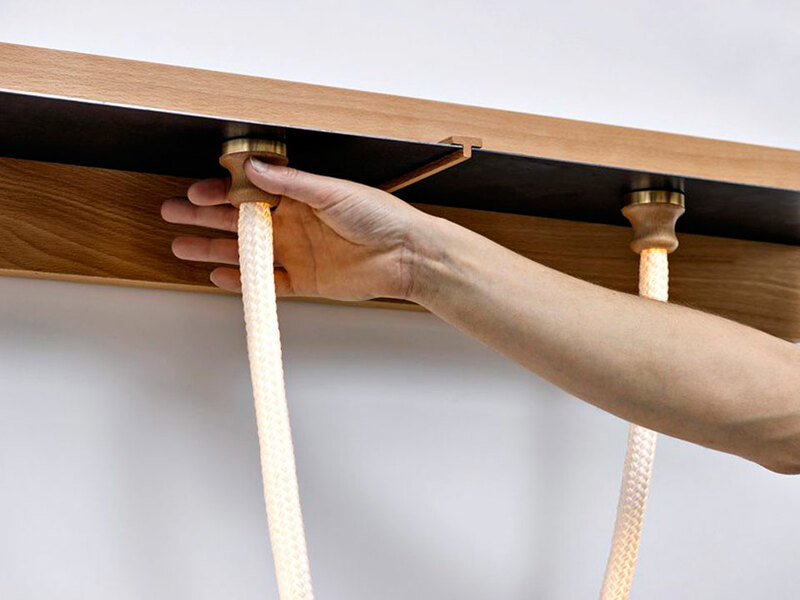 Each rope has a positive and negative end made of metal and each setup includes a beech wood shelf with a metal surface. Low voltage electricity runs through the metal surface of the shelf and when each end of the rope magnetically connects to it (the metal surface), it closes the loop and lights up the rope. Click Light is so name because of the sound it produces with the action of connecting the ends of the rope to the metal surface of the lighting fixture. 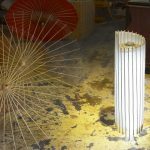 It is fun light that beckons one to touch, change and interact – which is the ultimate aim of this artsy light. Obviously, this is not going to be your main light source. 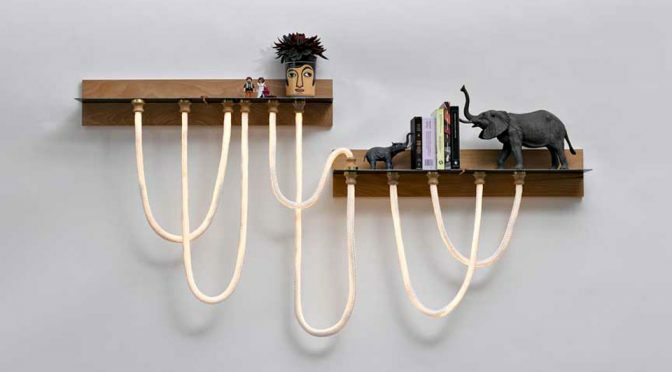 Instead, it is more like an ambient light and to some extend, an art piece as part of your room decor. In fact, it is more than a light; it is also a shelf that for your decor pieces which is nice touch (but definitely not for bowling ball, if you are thinking what I am thinking). Click Light by Studio Knob was launched at Wanted Design Manhattan 2018 as part of New York City’s annual celebration of design NYCxDESIGN. It is available for purchase, but Studio Knob did say how much it costs. 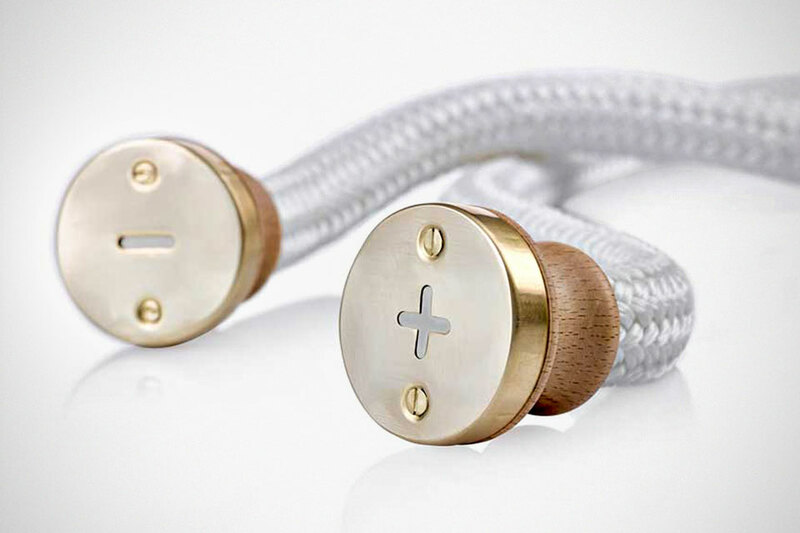 So, if you want this product, you will have touch base with Studio Knob and express your interest. So, yeah, it is price-on-request.